Rich in energy, protein packed, antioxidant bursting and oodles of vitamins and minerals- nuts have it all! 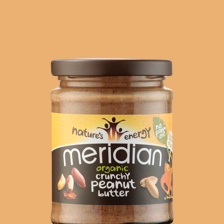 We’ve been making nut and seed butters in our factory in North Wales for over 30 years so we know just how deliciously healthy they are. 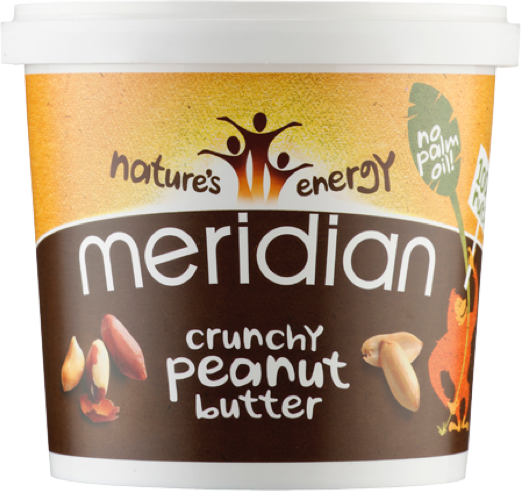 At Meridian, we are quite literally nuts about nuts! 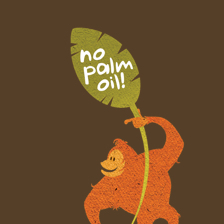 We do not use palm oil in any of our products. The large scale cultivation of palm oil has been cited as a threat to the orangutan and other primates that inhabit the rainforests of Indonesia. The impact of these plantations include deforestation & habitat loss of critically endangered species. We are leading producers of delicious nut butters and nut bars and we are continuing to diversify our product range by continually launching new flavour combinations. 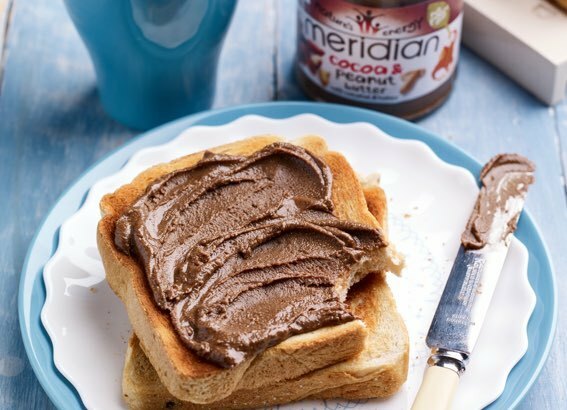 Most of our nut butters are 100% nuts. We roast our nuts in their natural skins, then crush them for a perfect crunchy texture and delicious nutty taste! 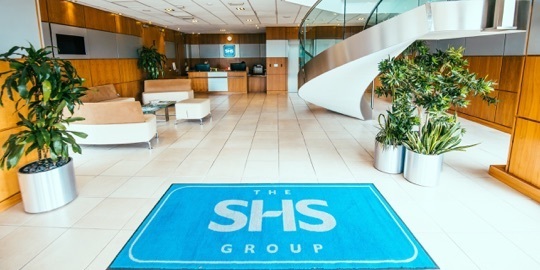 We are proud to be a UK manufacturer with our factories based in Wrexham and Corwen, North Wales. We roast peanuts in their natural skins, then crush them for a perfect texture. Also available with organic peanuts! We are committed to producing foods that make you feel great because they taste delicious. We select the finest, simplest ingredients so that you can enjoy nature's energy. 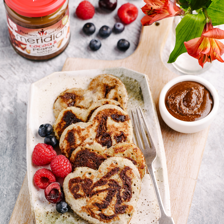 No added palm oil or salt and No added sugar (contains naturally occurring sugars). Because we're nuts about nuts, we've squeezed a minimum of 45% of nuts into our deliciously nutty bars. 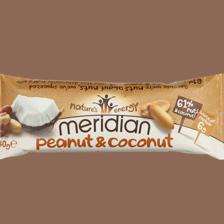 Each bar is a good source of protein and contains no palm oil, dairy, gluten or soya and is also suitable for vegans. Our cooking sauces can be used for a variety of occasions and are perfect with meat, fish, vegetables or quorn. They are also dairy free, gluten free and suitable for vegans. 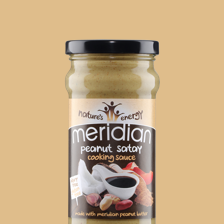 Our three new sauces; Brazilian Xim Xim, Thai Peanut and Peanut Satay are made using Meridian Peanut Butter. 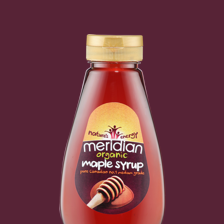 Use our syrups and spreads as sweeteners or use to make flapjacks and cakes, flavour ice cream, yogurt or muesli. 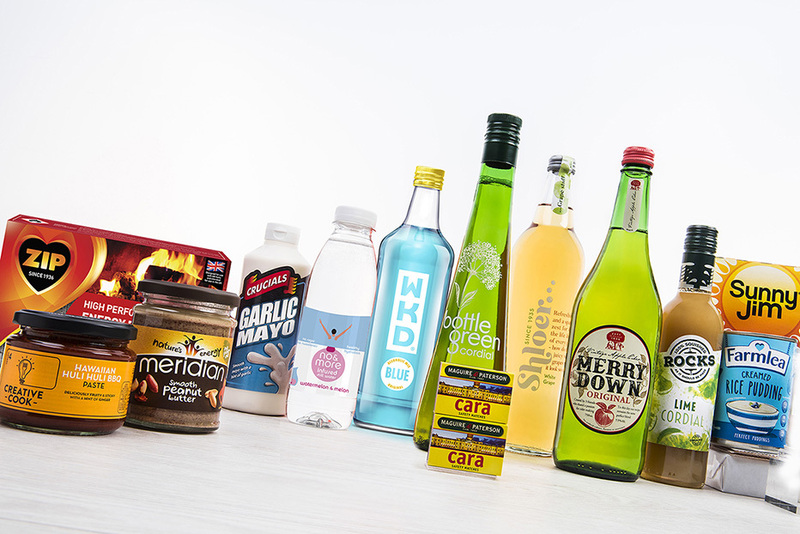 Our spreads and a selection of syrups are also refined sugar free. 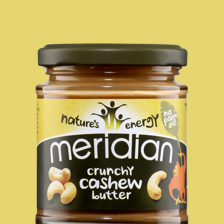 We can proudly say we’re the UK’s leading producer of nut butters. 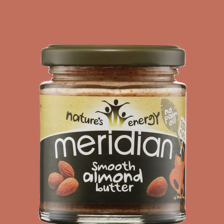 We are passionate and committed to sourcing the finest ingredients for our delicious nut butters, home-baking and ‘free-from’ range.